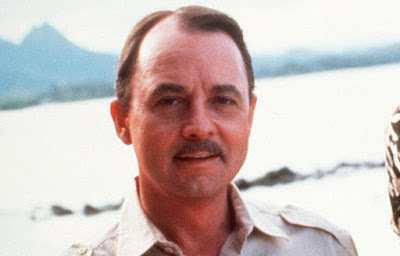 John Hillerman, who played stuffed-shirt Higgins to Tom Selleck's freewheeling detective Thomas Magnum in the 1980s TV series Magnum, P.I. has died at the age of 84. Hillerman, who had been in declining health, died Thursday at his home in Houston, Texas, his nephew Chris Tritico told media. » Popular Actor John Dumelo Turns Cloth Seller ?